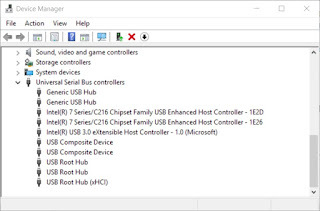 OK so you updated to Windows 10 an raninto this issue, or may be you had it on Windows 7 as well but worked around it by installing the Renesas USB 3.0 driver, with utility that allows you to disable USB 3.0 power management across the board. 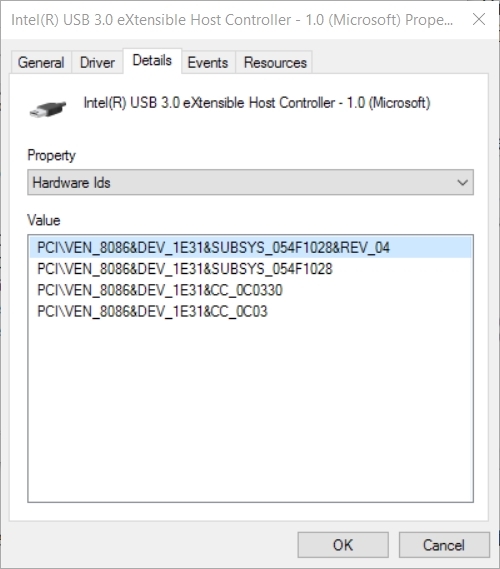 Well there is no Renesas USB 3.0 driver for Windows 10 with power management disabling utility. BUGGER! 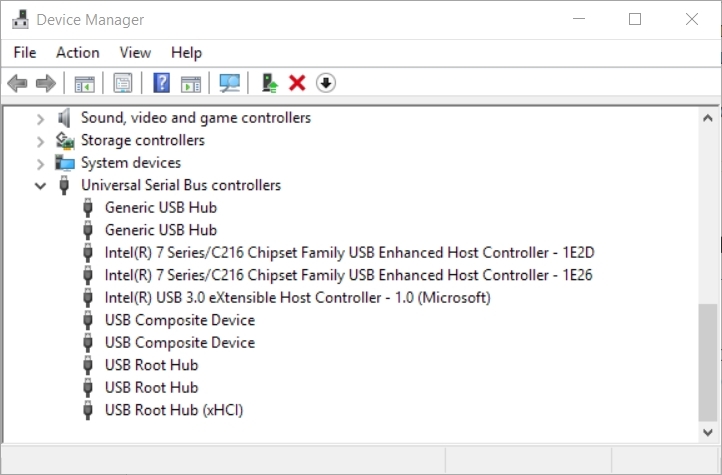 YOU can fiddle with some Windows 10 power managEment settings disabling USB Selective suspend. BUt I have had mixed success with that. THe following solution is the ONLY solution that has worked for me. Also it affected my Sandisk USB 3 memory sticks, which would also regularly disconnect from the system. The USBLPM tool monitors the U0/U1/U2/U3 power states of USB 3.0 ports. It can also be used to verify that transitions between U0/U1/U2 occur correctly. 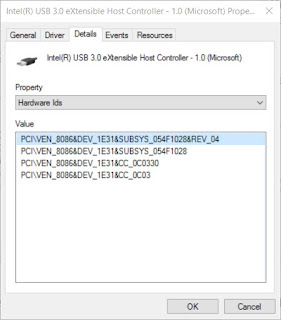 In addition, the tool can enable or disable U1 and/or U2 states on all devices in the system! NOw if I can only find a solution for the linux kernel - I have one that is showing signs of promise.